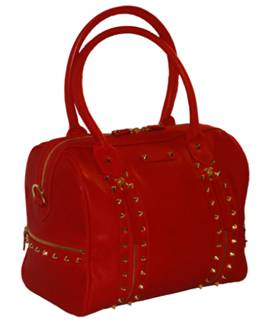 Summer is just around the corner but I’m already excited about Leoluca’s Fall/Winter 2012 line of handbags. The covetable collection exudes a Cali-cool style and features vintage silhouettes embellished with boho fringe and spiked studs. 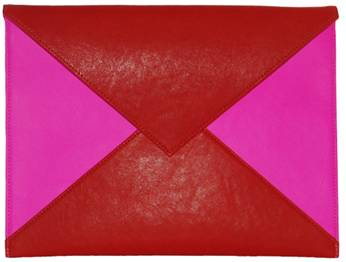 The colorful combo of the Phoenix envelope clutch is playful and fun. 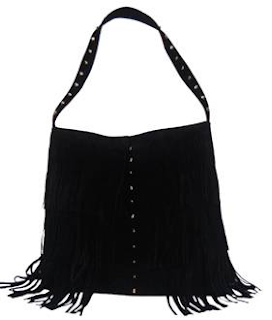 And the Lincoln bag is edgy and hot!